It’s official. The results are in. 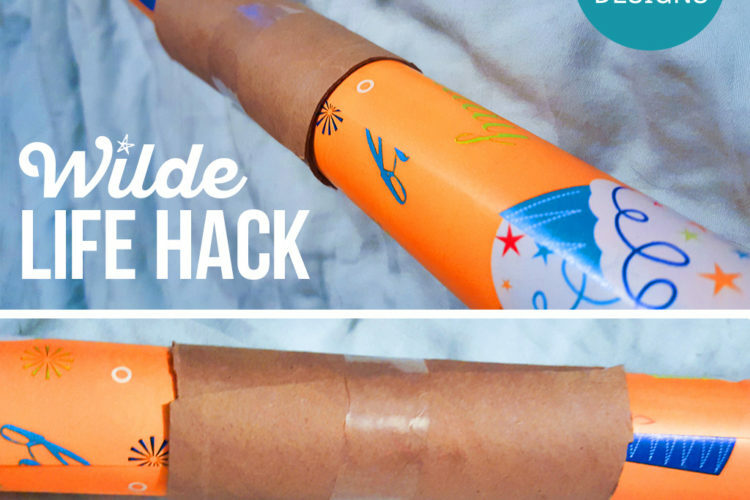 The BEST way in the whole wide world to hold your wrapping paper securely?